If your Spring has been as busy as mine, you know how difficult it is to fit everything you want to do into your schedule! For me, that means that while I have secured class dates and times, I have not decided which classes or projects to teach on which date. For you, that means you can choose a class or project and then claim the date and time that works best for you! 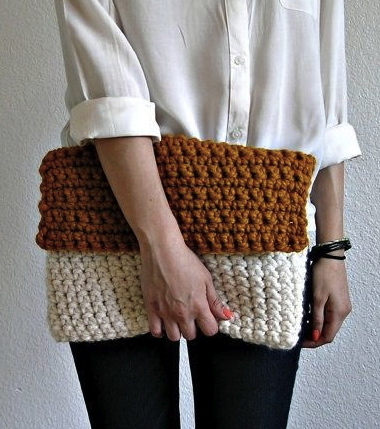 This entry was posted in Basics Classes, Crochet, Knitting, Project Classes on April 28, 2014 by HANDMADE knit & crochet. Crochet Basics (Level 1 – beginner) – Learn basic stitches and techniques, plus an overview of abbreviations and pattern reading. 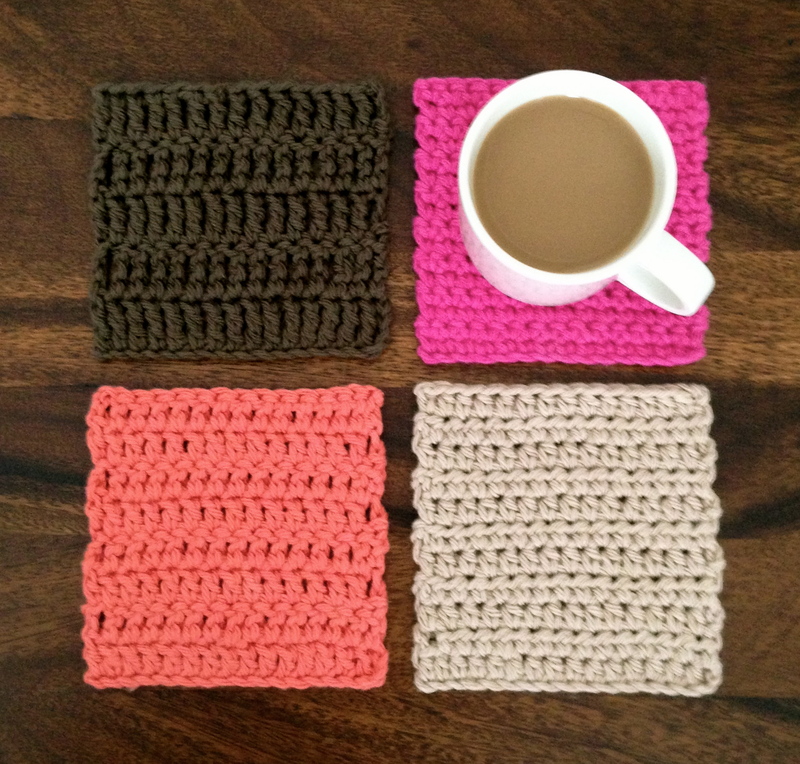 Crochet Basics (Level 2 – advanced beginner) – Brief review of Level 1, plus learn how to work “in the round” to create granny squares and an endless variety of other motifs. 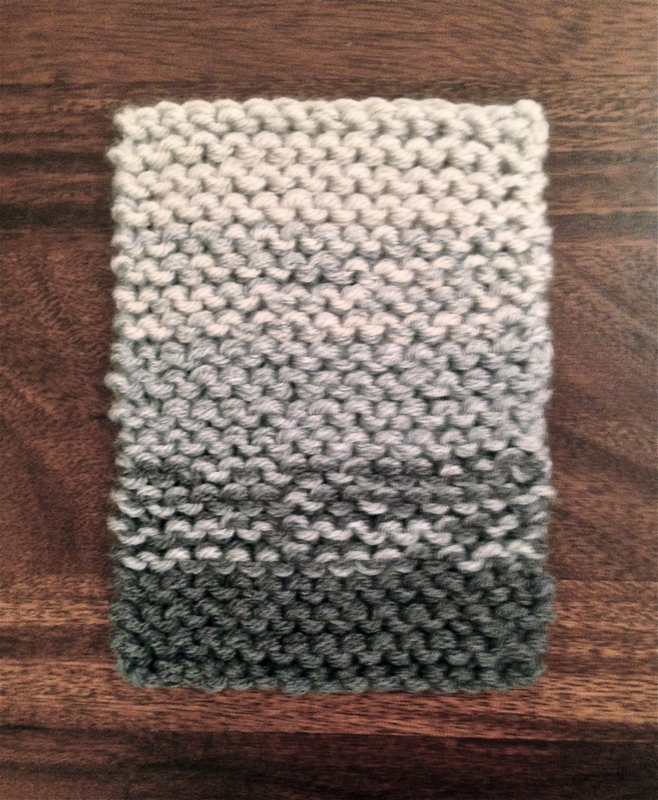 This entry was posted in Basics Classes, Crochet on March 21, 2014 by HANDMADE knit & crochet. This entry was posted in Crochet, Knitting, Project Classes on March 2, 2014 by HANDMADE knit & crochet.